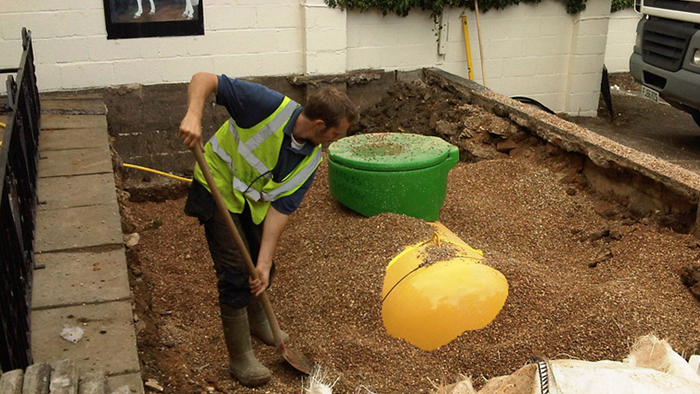 Are you looking for better drainage to resolve water logging issues? Or do want a complete new garden? We’ll remove the old garden and level the land ready for landscaping work to begin. 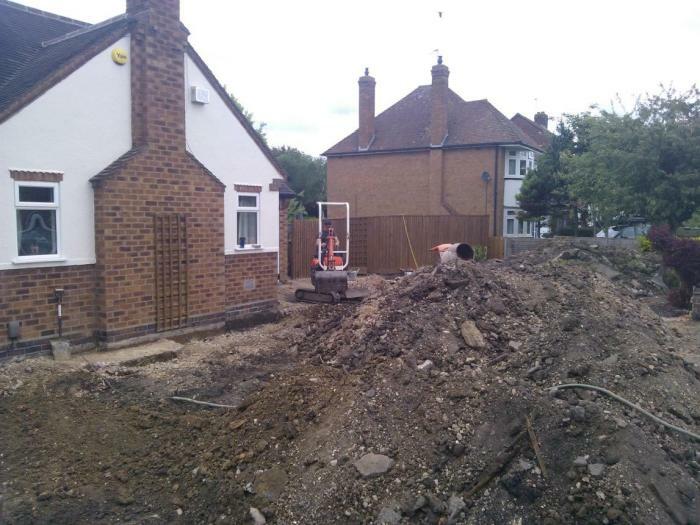 Whether you need footings for a wall, an area excavated or cleared, footings off plan for an extension, we can accommodate your needs with our skilled and competent team. AMW Lawn Care is a professional and experienced local business, working with a team of highly skilled professionals.